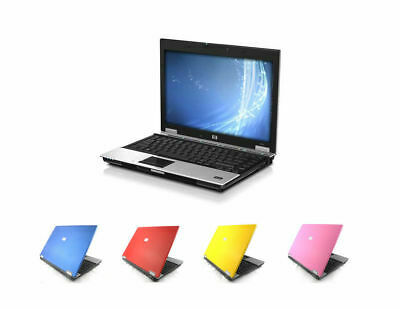 Seller: laptopsonlinedirect (5,552) 99.7%, Location: Lye, West Midlands, Ships to: GB & many other countries, Item: 273131623632 Tani-Logics Uk eBay Listing Template Quality Used and Refurbished IT Equipment MENU Home New Arrivals Ending Soon Feedback Contact Us Home New Arrivals Ending Soon Feedback Contact Us Fast & Free Delivery United Kingdom Owned Best Price Guarantee Secure Shopping Usefull Link View Store Add to Favourites Ask Question View Feedback Why Choose Us ? 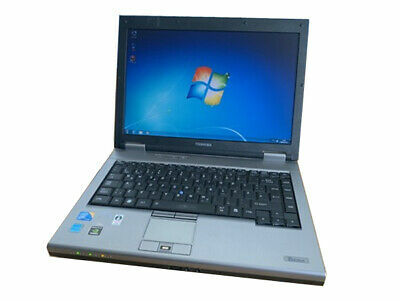 DESCRIPTION HP Elitebook 6910p Laptop in great working order LOW STARTING PRICE £79.99 ! 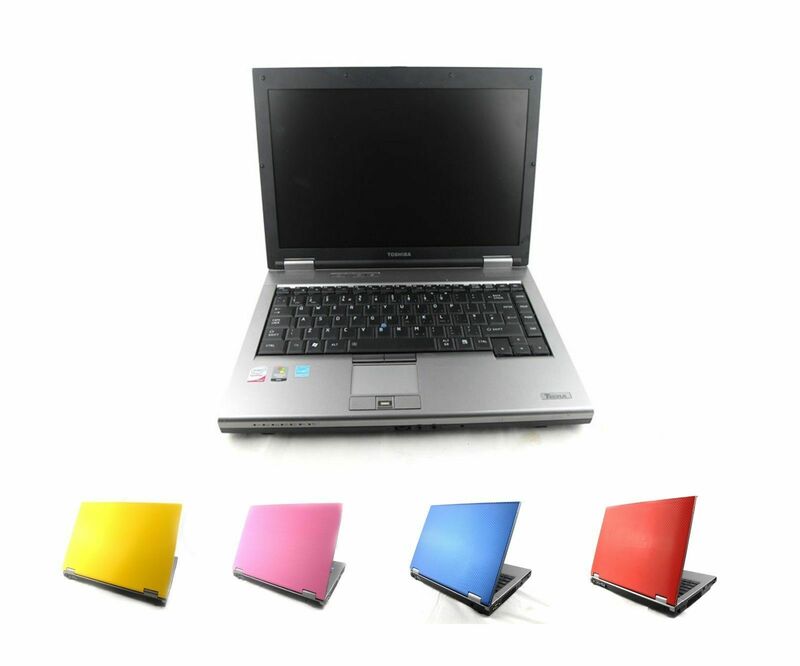 Fully configured ready to be used on arrival Available with Red, Blue, Yellow or Pink stickers on top lid and palmrest Specifications Intel Core 2 Duo - 1.60Ghz Processor 2GB or 4GB RAM (Please select your required RAM) 80GB, 160GB, 250GB, 320GB or 500GB Hard Drive (Please select your required hard drive size) 2 x USB Ports 14" Widescreen Ethernet Port DVD Drive Windows 7 Home Premium or Windows 10 Operating System (Please select your OS) Comes complete with mains charger Condition These laptops are used and refurbished and therefore will have few signs of usage such as marks, scratches and dents around casing (nothing major) but laptops are in great working order. Sticker of your choice will be applied on top lid and palmrest area Battery Life Batteries are consumable items and are not guaranteed to hold a charge Item Pictures Returns We offer 60 days hardware warranty on all our itemsDelivery Most of our items are sent using next day delivery service. Payment Our preferred method of payment is PaypalAbout Us We are an IT Refurbishment company based in the West Midlands area About Us We are an IT refurbishment company specialising in IT equipment including Laptops, Computers and much more. All our items go through rigorous testing procedure to ensure the items are suitable for end users. Newsletter Sign up to our newsletter for special deals SUBMIT We Accept Only OLS IT Services Ltd Copyright © 2018. All rights reserved. 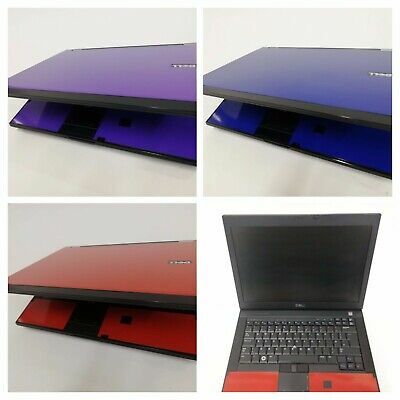 Condition: Seller refurbished, Model: 6910p, Operating System Edition: Home Premium, Modified Item: No, Graphics Processing Type: Integrated/On-Board Graphics, Custom Bundle: No, Product Line: Compaq, Type: Laptop, Processor Type: Intel Core 2 Duo, Non-Domestic Product: No, Processor Speed: 1.60GHz, Manufacturer warranty: None, MPN: Does Not Apply, Brand: HP, Hardware Connectivity: USB 1.0/1.1, Screen Size: 14"
Popularity - 117,564 views, 304.6 views per day, 386 days on eBay. Super high amount of views. 1,186 sold, 1,250 available. 117,564 views, 304.6 views per day, 386 days on eBay. Super high amount of views. 1,186 sold, 1,250 available. Seller - 5,552+ items sold. 0.3% negative feedback. Top-Rated Plus! Top-Rated Seller, 30-day return policy, ships in 1 business day with tracking. 5,552+ items sold. 0.3% negative feedback. Top-Rated Plus! Top-Rated Seller, 30-day return policy, ships in 1 business day with tracking.